Whether you’re a computer science student, entry level data scientist, Chief Technology Officer, or CEO, attending a conference is an essential key to career development, growing your professional network, and staying on top of the latest trends. 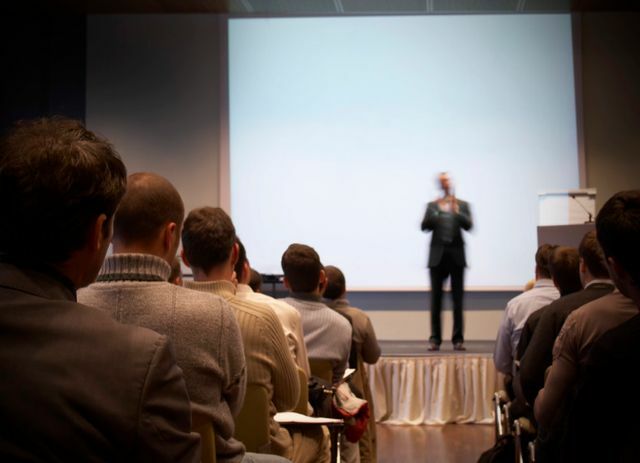 Virtually every week across the globe there is a high-quality data conference happening. Each year, you should take a moment to analyze your budget and availability to find a conference that would best fit your needs.